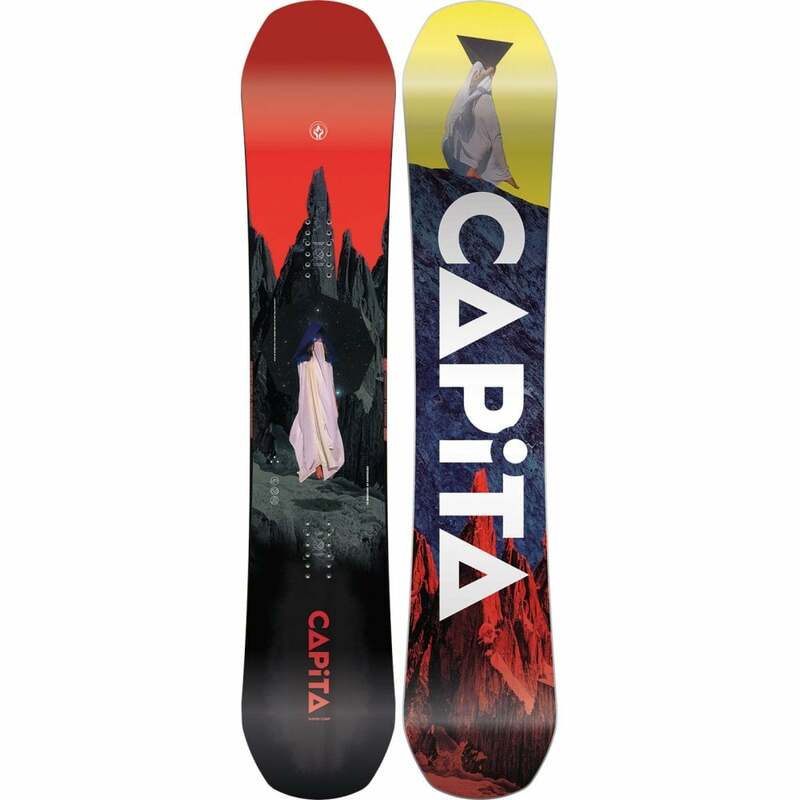 Surely the dream of every boarder is to be shredding it on a board designed by yourself. Joe Sexton has done exactly that when he created Public Snowboards. 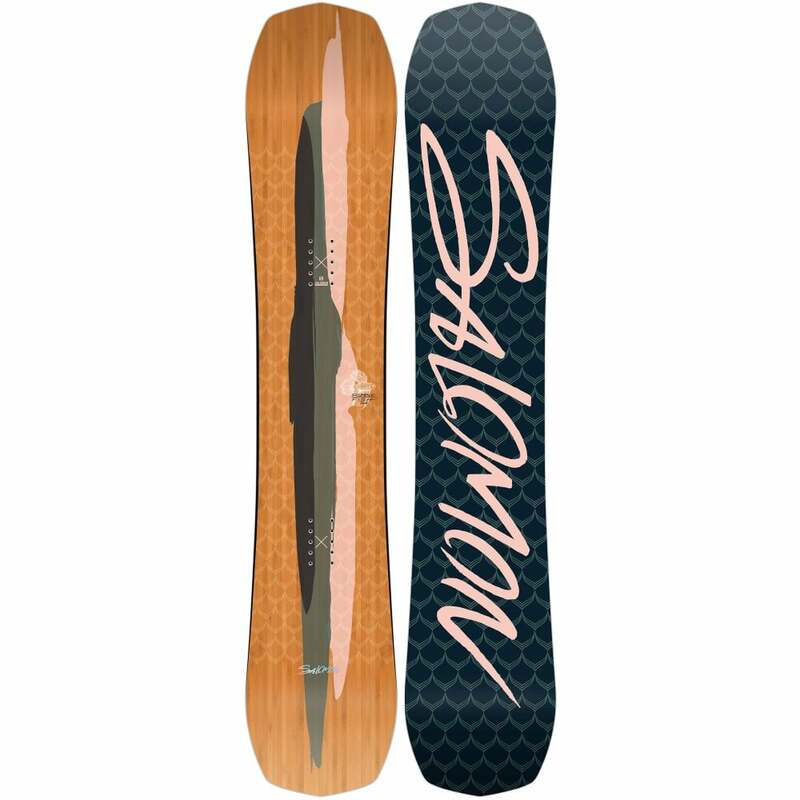 Now it is 3rd year of creating fresh new boards, and are continuing making cutting-edge sleds for boarding community. 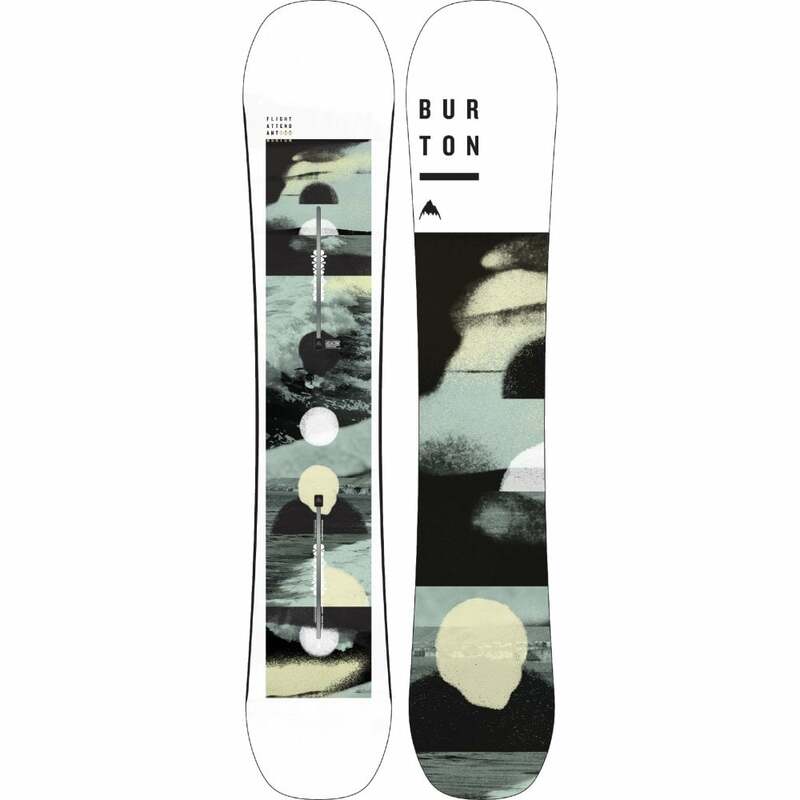 This Public snowboard has a standard binding insert pattern and is compatible with the majority of Snowboard bindings (non Burton EST Bindings).